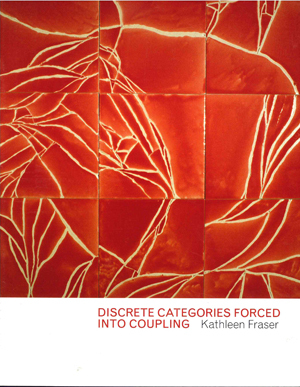 It is with great sadness that SPD heard about the recent parting of local poet, teacher and friend of SPD, Kathleen Fraser, whose work and teaching meant so much to so many. The Bay Area poetry scene has flourished in no small part because of her hard work. 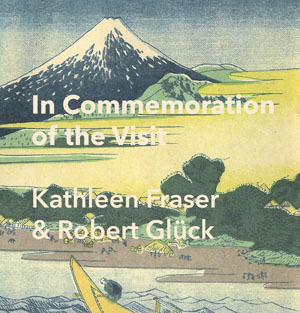 Known for her remarkable body of work--encompassing more than a dozen collections of poetry, seven collaborative artist's books, a volume of essays, and her landmark editorial work championing women writers--Kathleen Fraser made a unique, unparalleled contribution to American literature. 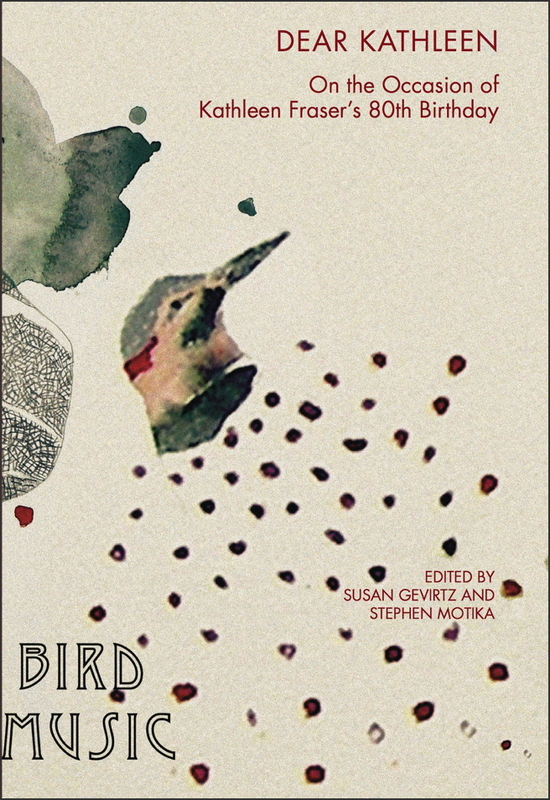 She saw her work as "making textures and structures of poetry in the tentative region of the untried." Or as The New York Times said: "Fraser inhabits a room unquestionably her own, outside any school of poetry." Our hearts, thoughts, and prayers are with her family, friends, and loved ones. 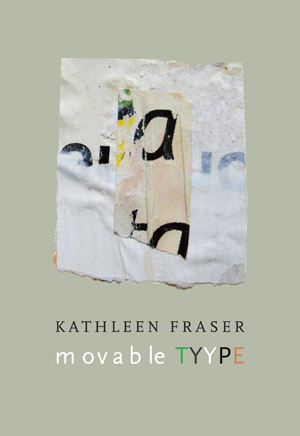 You can read more about Kathleen Fraser and her extraordinary writing and life in this obituary, or this interview.